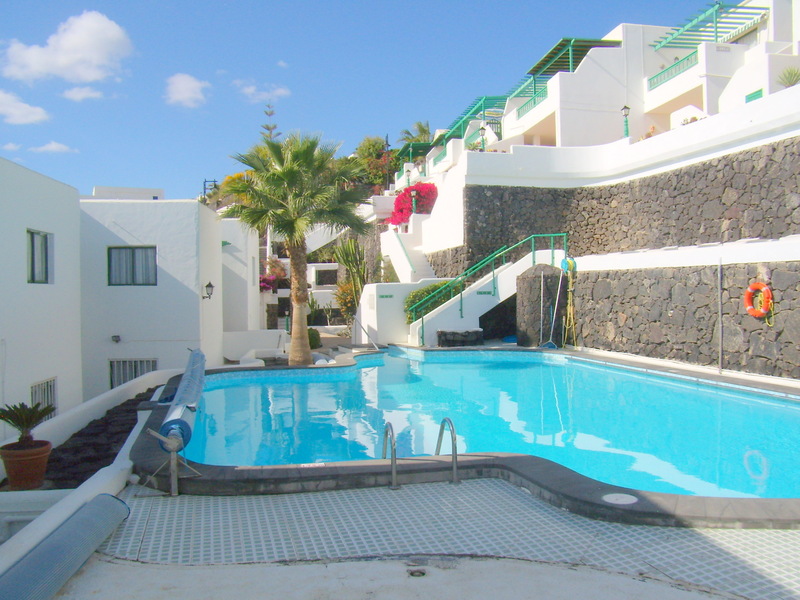 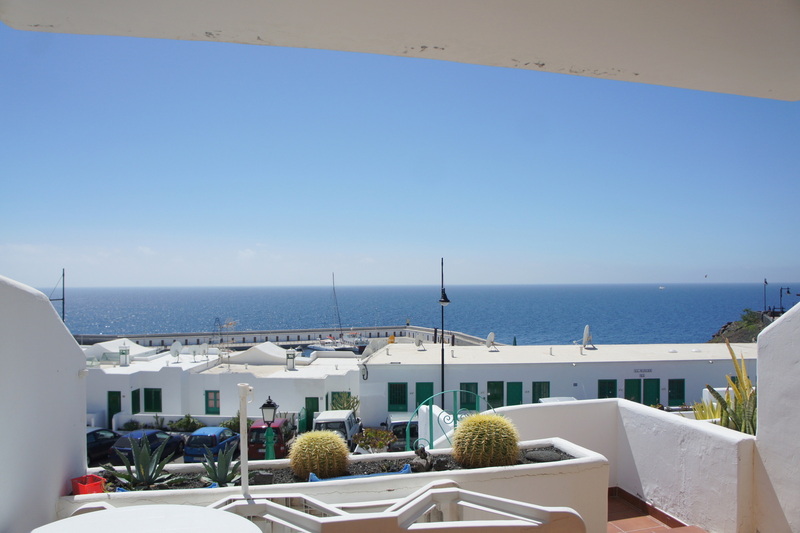 Spacious 2 bedroom apartment holiday apartment in the old town of Puerto del Carmen with sea views and communal heated pool. 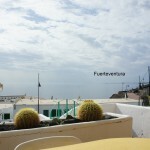 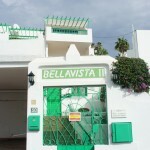 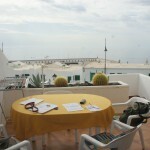 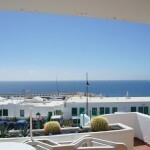 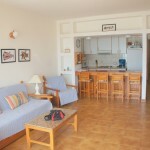 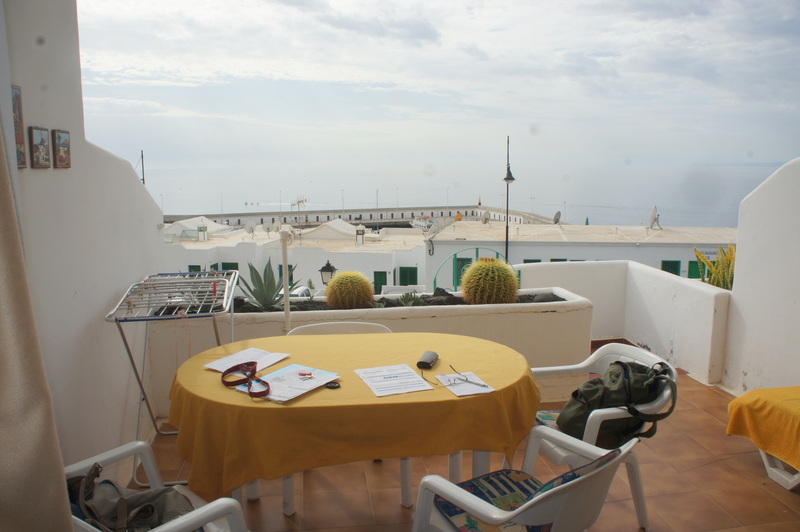 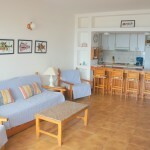 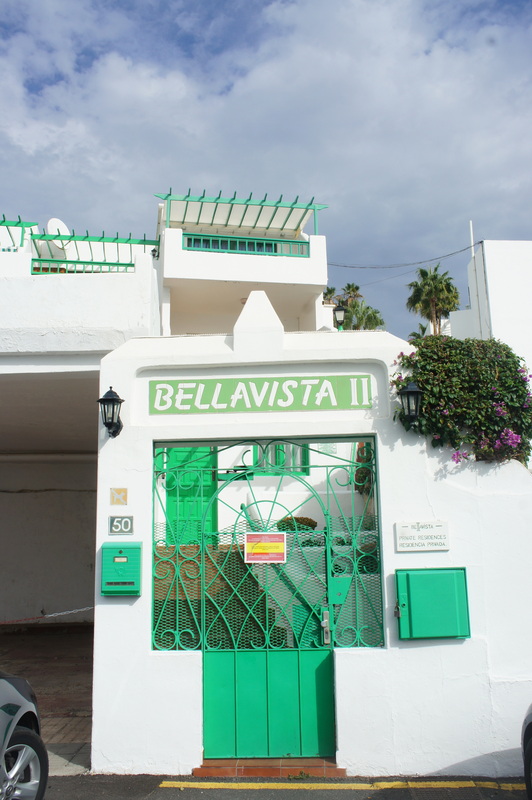 This lovely sized and very quiet holiday apartment is located in the old town of Puerto del Carmen . 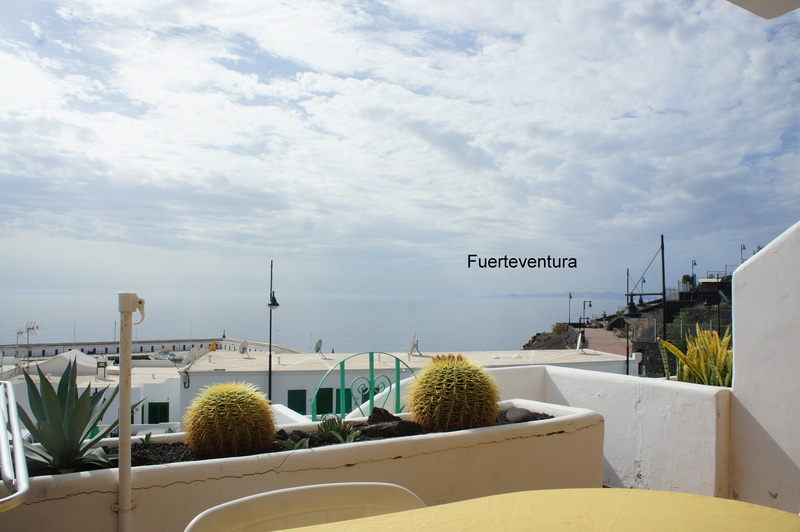 This holiday home is just 3 minutes walk from the harbor of Puerto del Carmen. 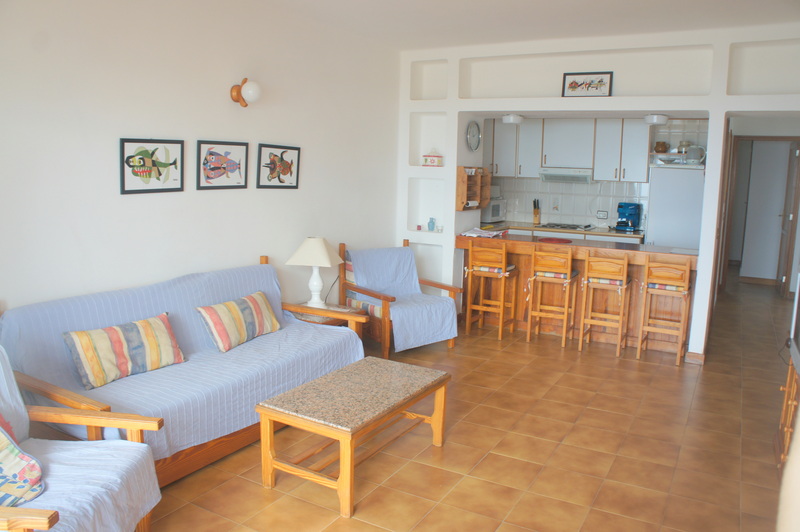 The area is quiet and charming with great sea food restaurants , live music bars, a good concentration of Irish bars , general entertainment, supermarkets and nice scenic surrounds.The apartment is situated in a small and very quiet complex of just 40 apartments with heated pool .The apartment is on one level, but due to the staircases in the communal areas the apartment is not suitable for people using mobility aids.The complex has security gate for personal access only. 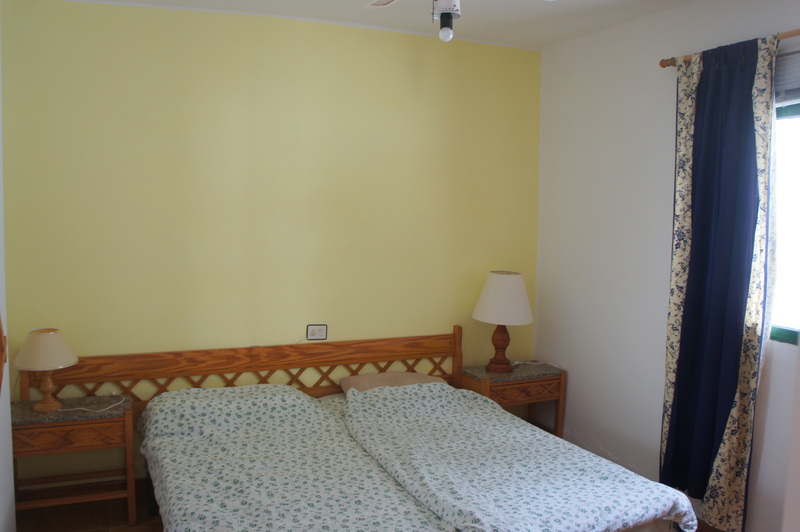 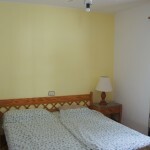 Accommodation: The apartment consists of 2 bedrooms , 1 bathroom ( 1 basin, bath tube with shower, bidet and toilet ) . 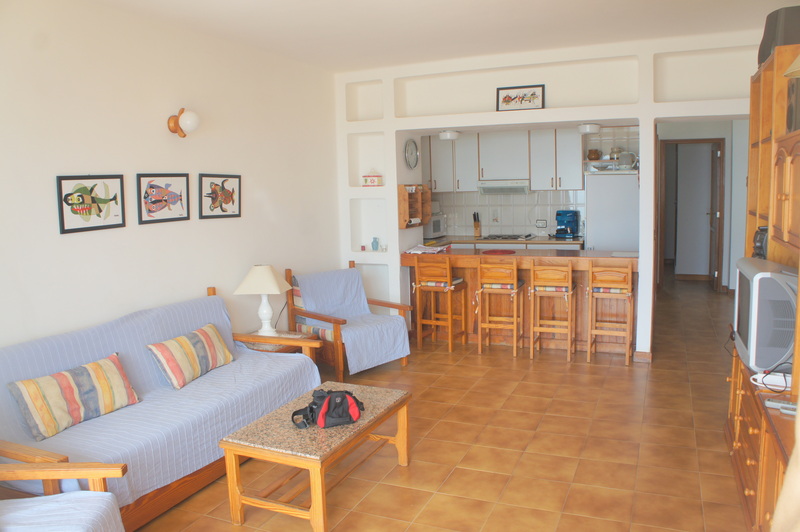 the kitchen offers an American breakfast bar-lounge and good sized terrace with sea views .The kitchen is fully equipped for 4 persons with microwave, hob, kettle .There is also a safe box in the apartment.We are providing linen and towels . 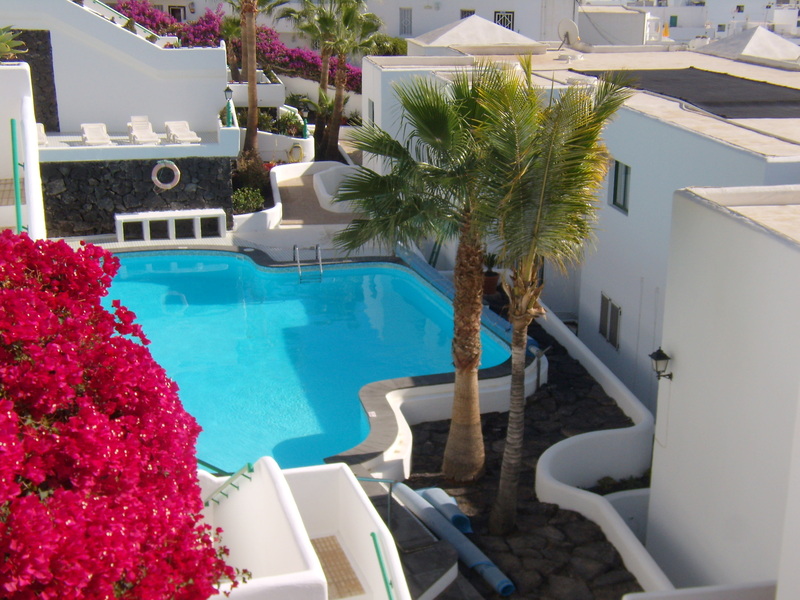 You have to bring your beach towels . 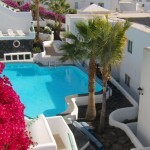 Towel change and linen change once a week .